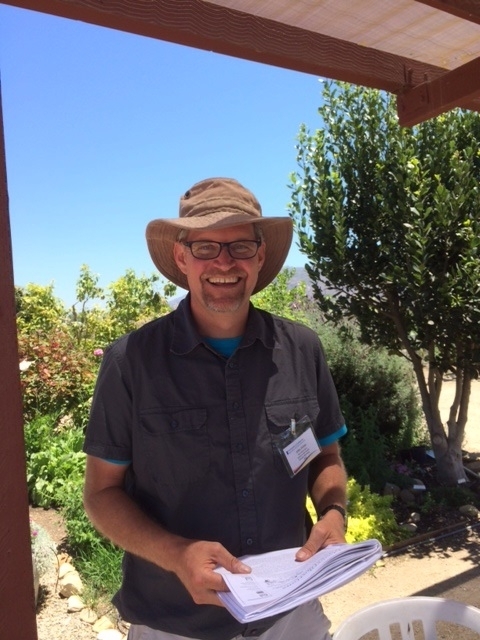 In Life Lab's amazing Garden Classroom on the UC Santa Cruz campus, professional trainers bring inspiration and information to educators interested in bringing learning to life in the garden. Love the people powered blender! Thank you. It was a great day! Susana C. Bruzzone-Miller, RDN: Thank you, Carole. Carole Rowland: Love the people powered blender! Susana C. Bruzzone-Miller, RDN: Thank you. It was a great day!